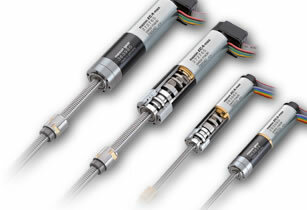 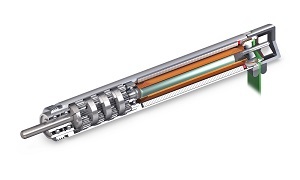 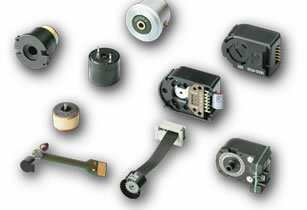 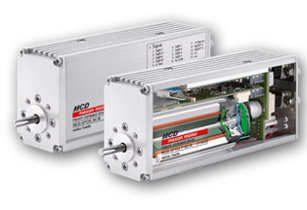 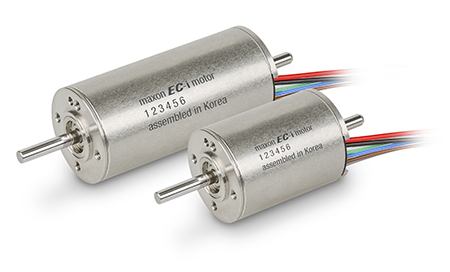 maxon motor introduces the EC4, a 4 mm diameter brushless DC motor and gearhead. 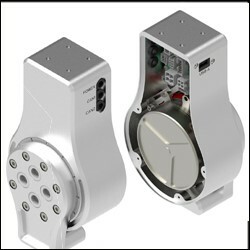 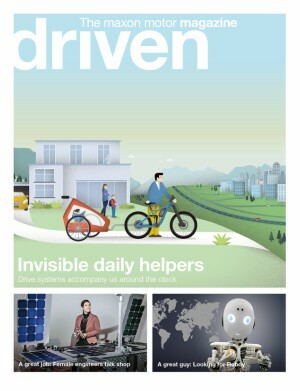 The typical issue found with micro drives of this size is the output power is too low for the application requirements because of the physical limitations. 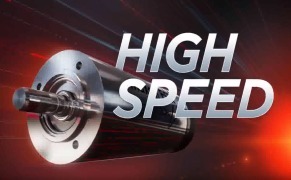 maxon increased the performance of this tiny motor using the latest winding technology along with the most powerful magnets available. 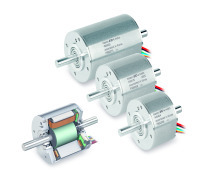 This motor is available in two lengths; short version with 0.5 W nominal power or long version with 1.0 W nominal power. 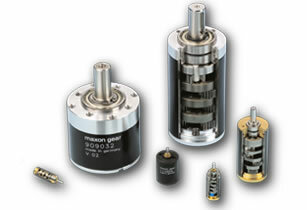 maxon also incorporated a high quality gearhead to ensure optimum continuous running. 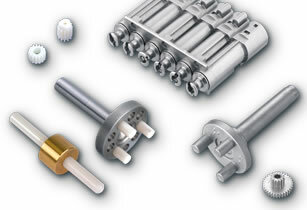 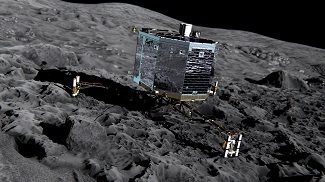 High performance ceramics are used for the gearhead carrier to make the motor capable of high input speeds and drive torques. 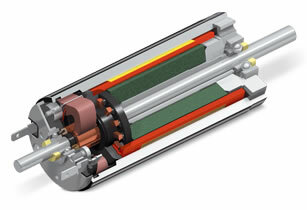 The speed/torque gradient of the EC 4 is an impressive 50,000 rpm mNm-1 with a continuous torque of 0.4 mNm. 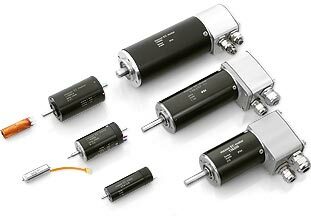 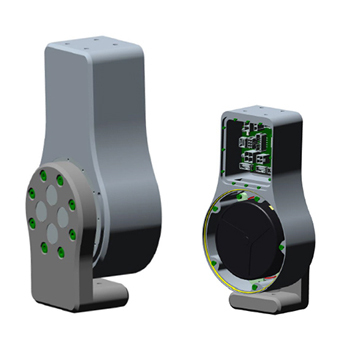 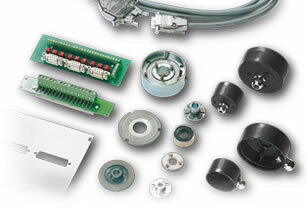 There are options on the windings and encoders as well as different reduction ratios on the new 4 mm planetary gearhead. 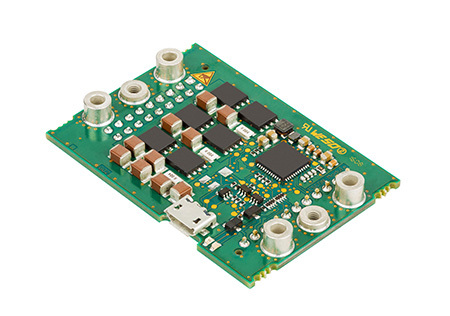 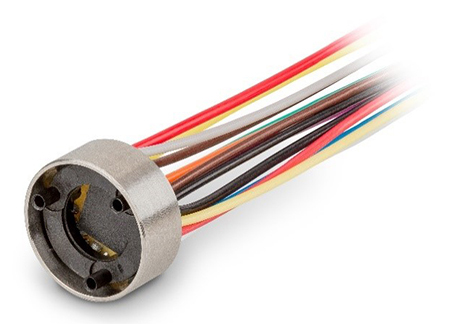 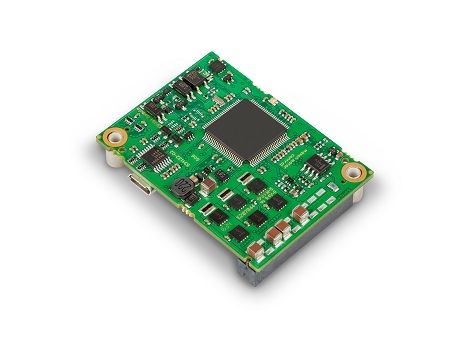 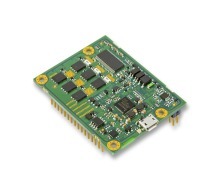 This 4 mm brushless DC servo motor is becoming the benchmark solution in miniature pumps, surgical robots, diagnostic devices, endoscopes and anywhere miniaturization is critical. 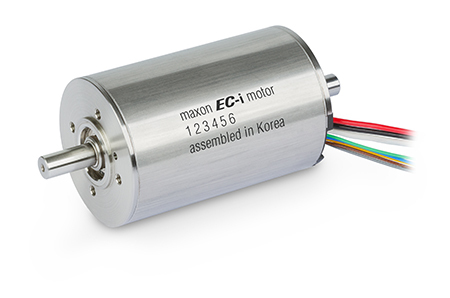 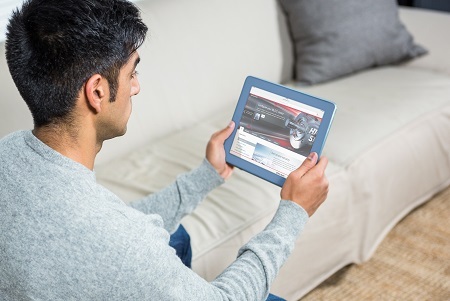 maxon motor has explored the limits of technical boundaries with this EC4 motor development. 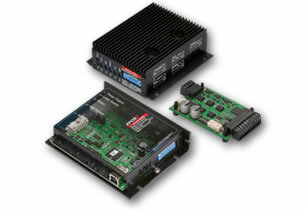 For more information and product specifications, visit www.maxonmotorusa.com or contact us at info@maxonmotorusa.com .